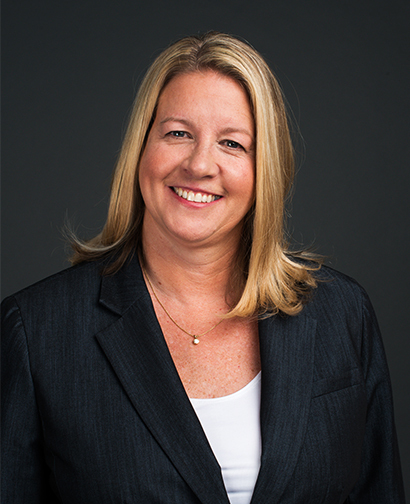 Jennifer Devine is Vice President, Global Legal Affairs—Standards, for USP. She serves as legal counsel to the organization’s global scientific and standards-setting activities. She provides legal and policy advice and representation to USP management and staff, and the Council of Experts, to help ensure the integrity of USP’s standards and standard-setting processes. Ms. Devine returns to USP after serving in several leadership roles at the United States Food and Drug Administration (FDA)--first in the Center for Drug Evaluation and Research’s (CDER) Office of Compliance and then as Deputy Director, Associate Commissioner for Global Regulatory Operations and Policy. In these positions, Jennifer helped to shape and implement FDA’s globalization strategy--providing direction and oversight as FDA worked to address the challenges of a global supply chain. Ms. Devine also spent a year at the Agency for Healthcare Research and Quality, where she helped to implement the Patient Safety and Quality Improvement Act. Prior to joining FDA, Ms. Devine spent ten years in USP’s Office of General Counsel, working on a variety of scientific, regulatory, international, legislative, and patient-centered issues. Ms. Devine earned her undergraduate degree at University of Maryland, College Park, and her Juris Doctorate from Widener University Delaware Law School. She also holds a Master of Laws (LL.M.) in International Law from Georgetown University Law Center.